Today the Head of House title in the Big Brother Naija received some shaking from Biggie as Cee-C was stripped of her title for poor behaviour. We started this week with Alex reigning on the Head of House chair from last week’s win. After all, it was under her tenure that long overdue couple reconciliations had taken place, and she, like no one else, knew how to spread fun and cheer in the House, whether during Truth and Dare games or on the party dancefloor. 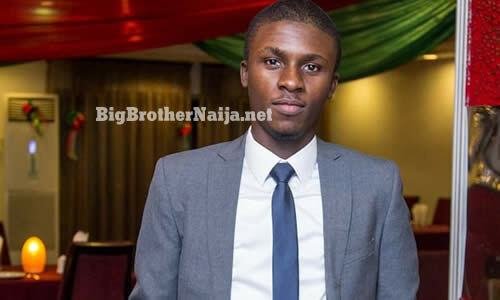 Next story Day 80: Biggie Issues Cee-C With A Strike And Awards Tobi A Stern Warning!! Well deserved, thank you Big Brother. 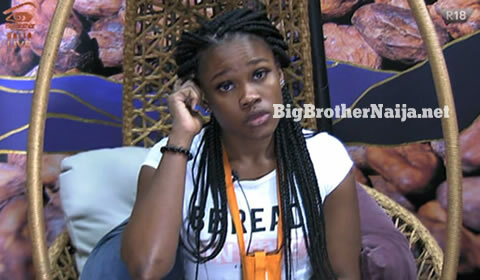 Cee-C needs to be taken for a mental test as soon she exits the house on Sunday night after the Grand Finale. stay strong my King Cee-C. As long as you took responsibility fro your actions. Whilst I don't promote how you brought it up, you spoke truth and nothing but the truth dear!